Aztec Colour Print are a dedicated local printers based in Washington offering a Complete Print Solution from Graphic Design to Direct Mailing Services. 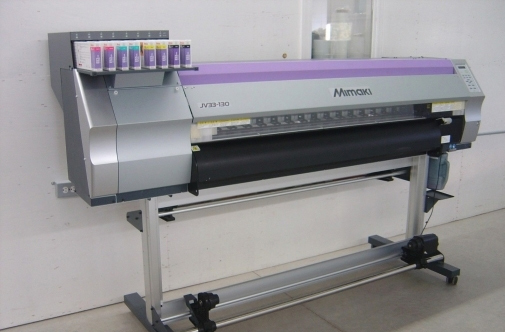 Our services include traditional lithographic printing, digital printing and large format printing. 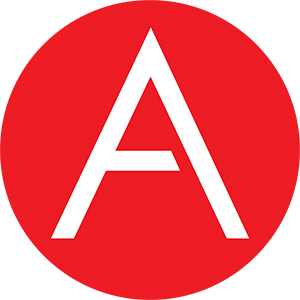 Offering an excellent reputation for sustainability, service, quality and reliability. 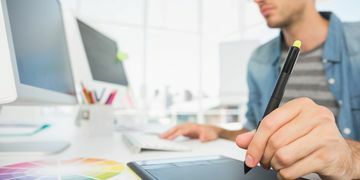 We create stunning branding, effective brochures, recognisable stationery all created by our experienced studio department using the latest Adobe CC. Office stationery is the life blood of your business. 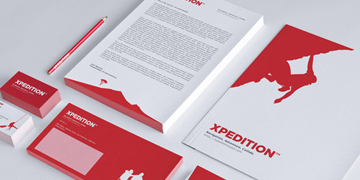 From letterheads and compliment slips to business cards these items are your brand showcased to customer. You’ve found the right place to print your perfect leaflets. Whether they’re to promote your business, event or to communicate a unique promotion. An added extra to help promote your business in endless ways from pens to branded mugs, golf balls, conference folders and much more. The possibilities are endless. Advertise your big event around town, make everyone aware of your newest product, from posters to exhibition stands we can produce it all in large format print. 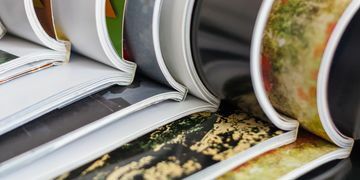 Whether you’re looking to create a magazine, catalogue or programme to showcase your products and services, our brochures have got you covered. 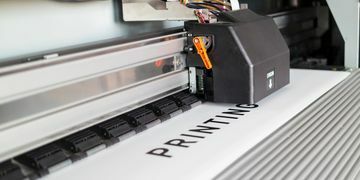 Digital printing offers a faster turnaround than litho printing and is more economical for shorter runs. 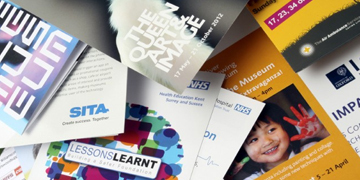 It is often used for smaller and more disposable print items such as flyers and posters. 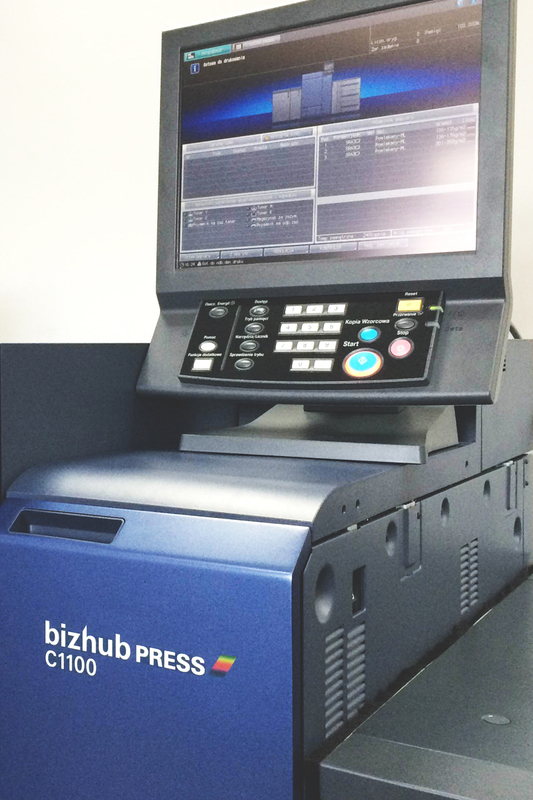 To meet the demands and needs of our clients we have invested in the latest Konica C1100 Biz Hub press which offers fantastic quality and speed at a competetive price for the customer on shorter run items. 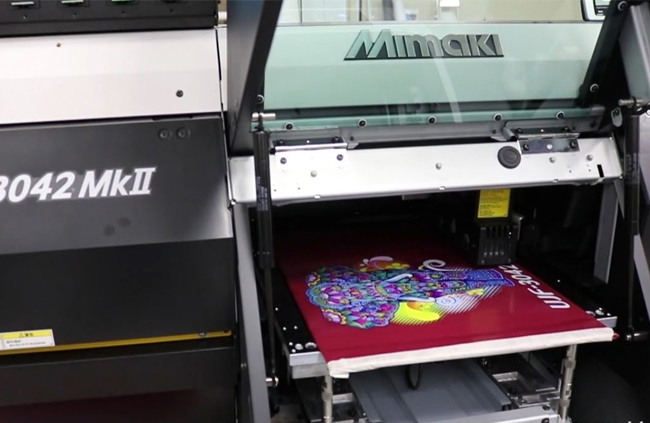 The Mimaki 3042 MKII allows us to print onto anything your imagination can think off. 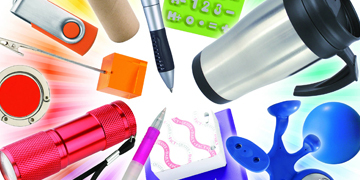 From personalised diaries and conference folders to ID cards, pens and water bottles. If you have a conference coming up and want some fantastic new promotional items that are totally unique and bespoke to your company this machine can produce these. Where if you purchase in bulk you can only get one single design on your items, we can personalise each individual item with a unique name, title or any information you feel appropriate for your needs. With great competition on the high-street, everyone is competing for consumer attention. Durable, full colour graphics are the ideal way to get your customers attention, from posters to pop up banners. Get company signage and boards produced on a varity of materials from Foamex to Di-Bond.